We looked inside some of the tweets by @cartellandmovie and here's what we found interesting. #CartelLand is now available on @netflix and @iTunesMovies! 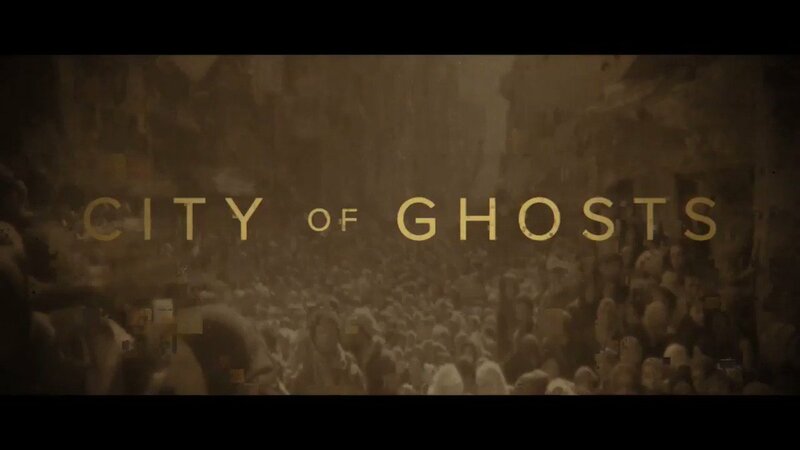 Based on the incredible true story of one woman’s journey to reveal the truth. 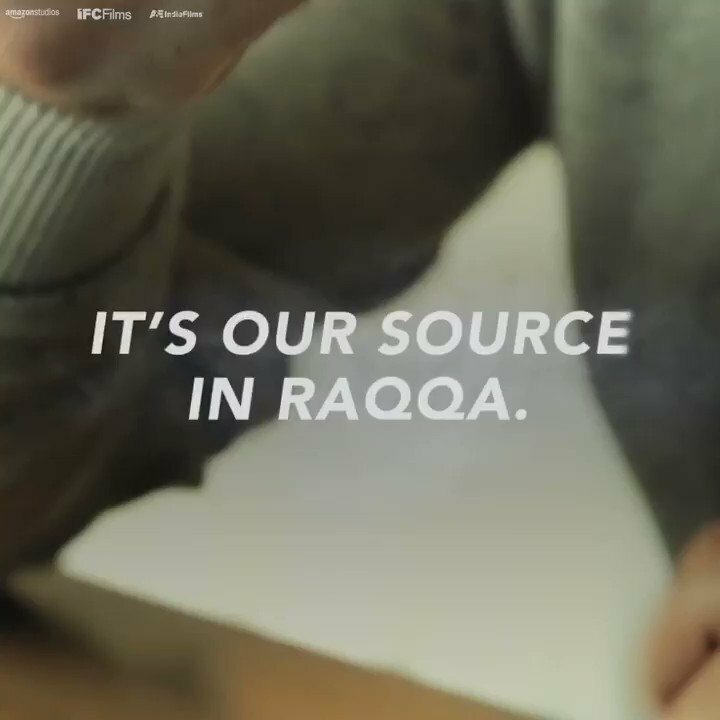 Rosamund Pike and Jamie Dornan star in #APrivateWar. 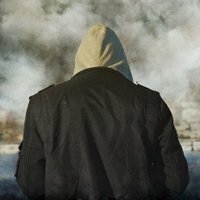 Coming soon to theaters. 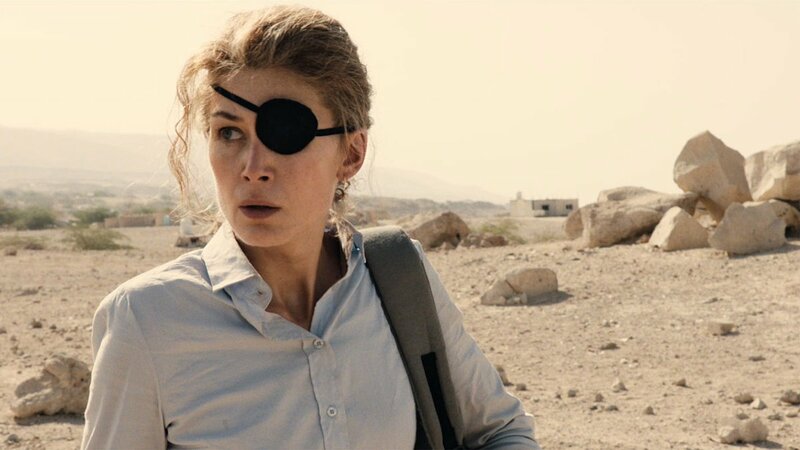 Watch the brand new trailer for @aprivatewar, the new film from #CartelLand director @MattHeineman, starring Rosamund Pike as the tenacious war correspondent Marie Colvin. 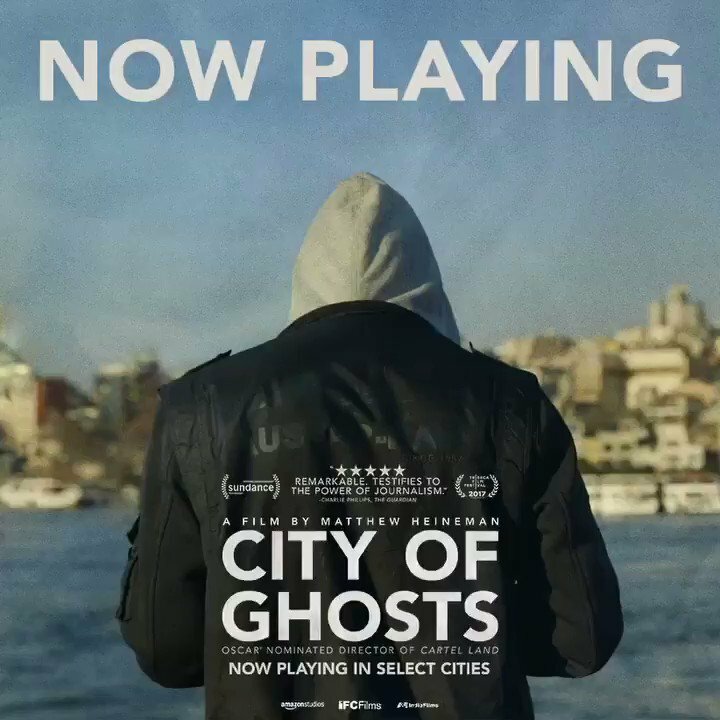 Opens in select theaters November 2! 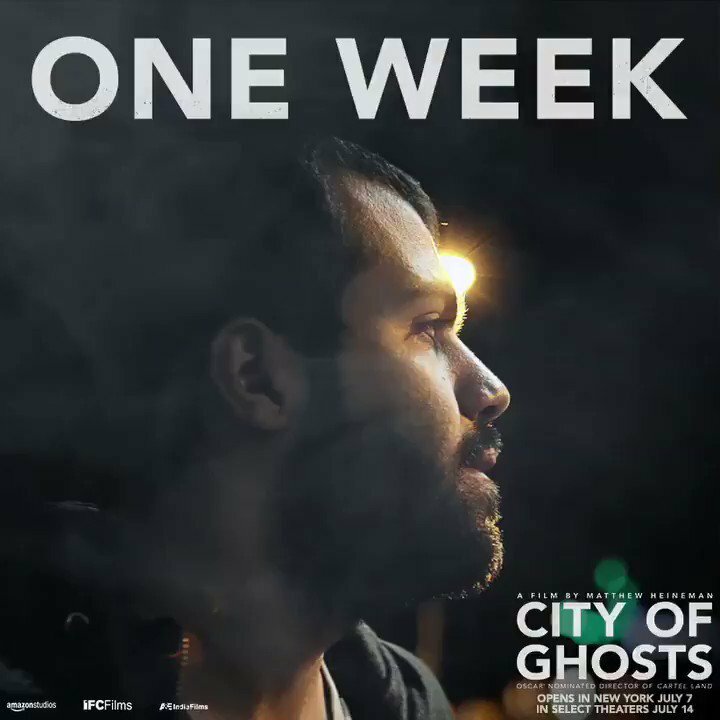 #CityofGhosts, "the story of brave citizen journalists as they face one of the greatest evils in the world today," opens in NYC in ONE WEEK. 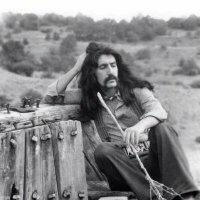 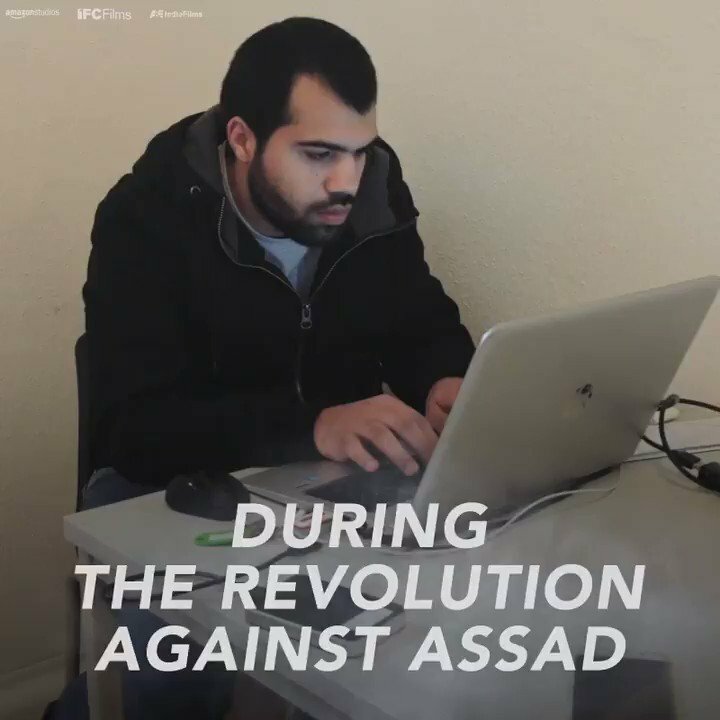 "A camera is more powerful than a weapon." 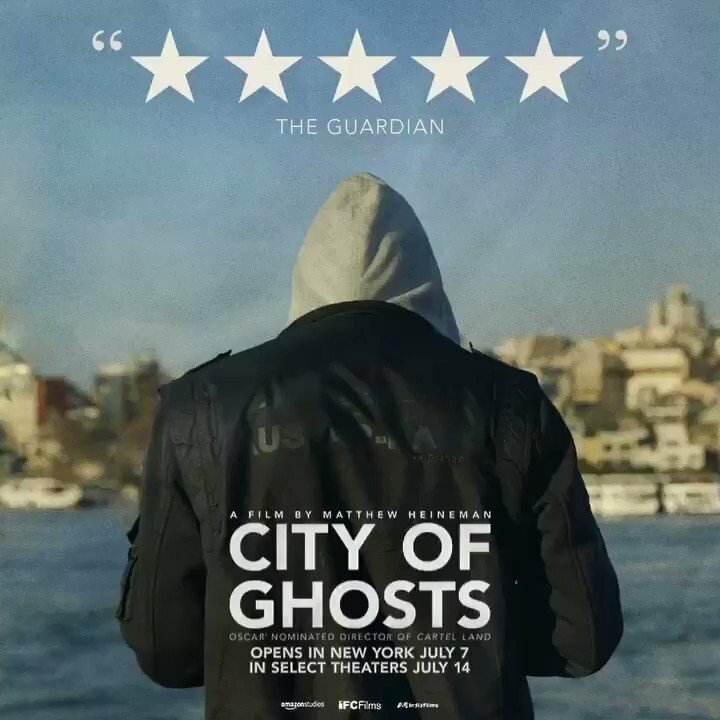 See the remarkable true story of @Raqqa_SL in #CityofGhosts, opening in NYC July 7. 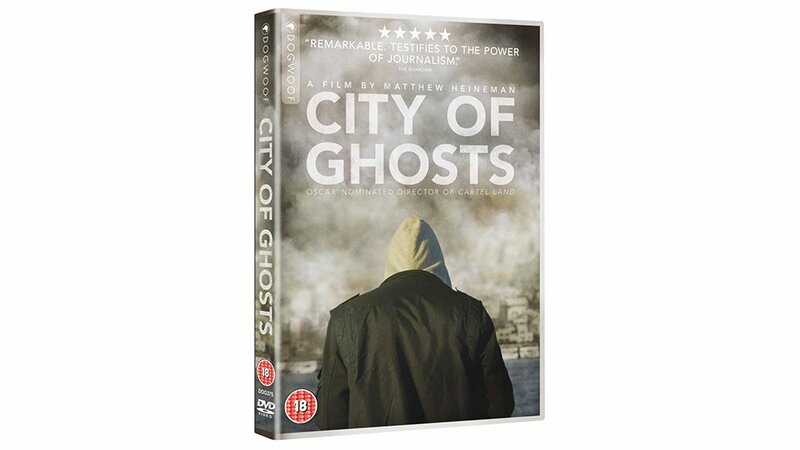 Critics are raving for #CityofGhosts, calling it a "POWERFUL" and "TRIUMPHANT" documentary. 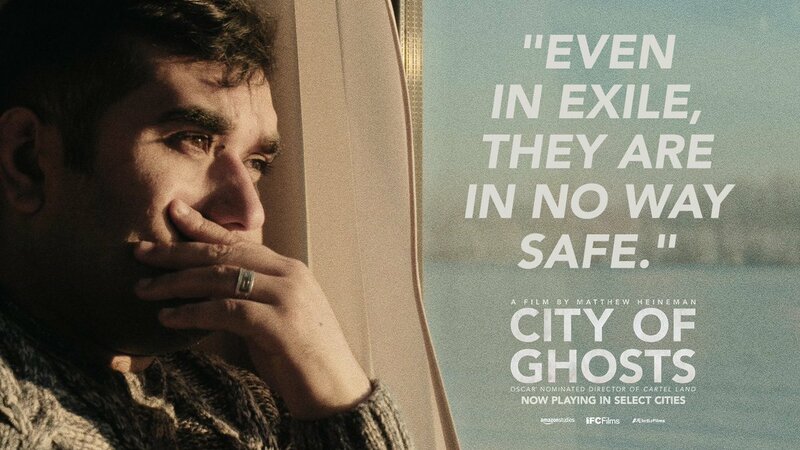 See it in NYC July 7 & select theaters July 14. 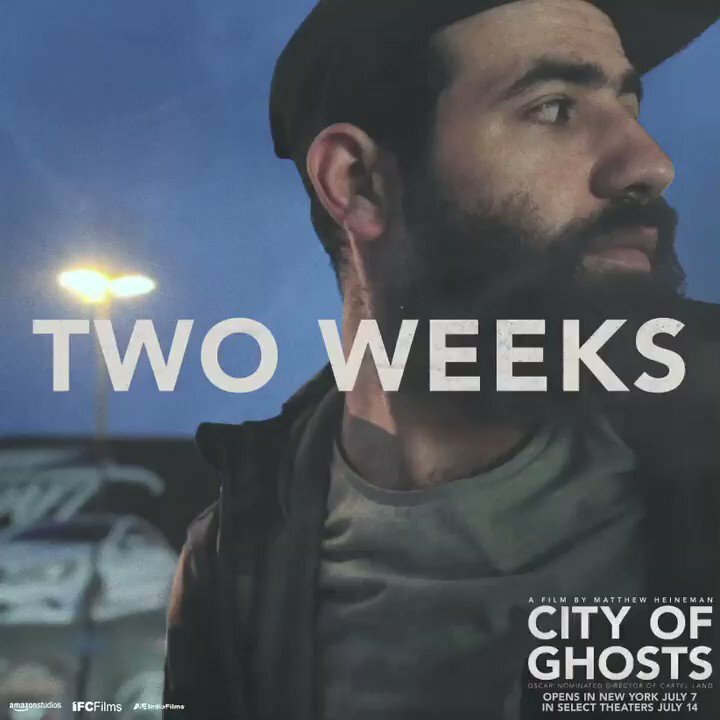 #CityofGhosts uncovers the truth about Raqqa through the eyes of its fearless citizen journalists. 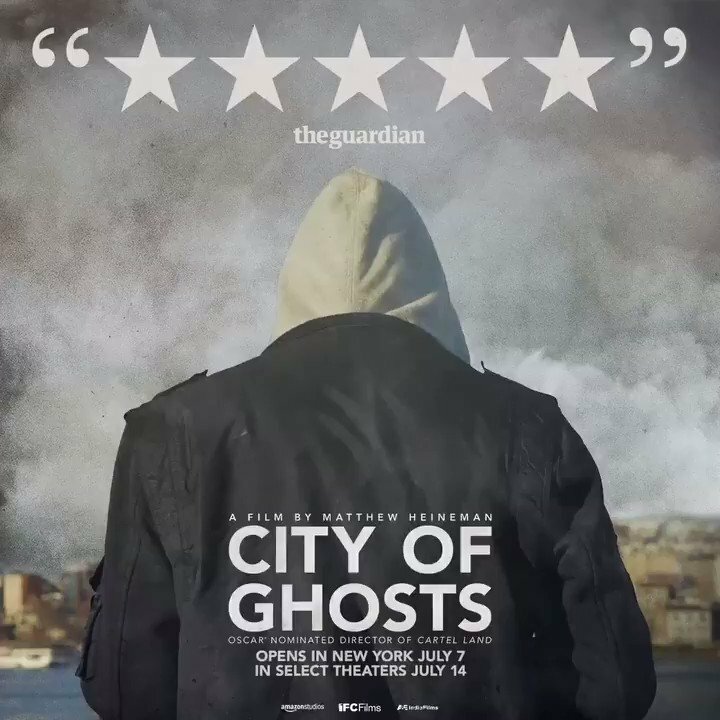 Opens in NYC 7/7 & select theaters 7/14.
.@guardian gives #CityofGhosts FIVE STARS, calling it "a remarkable documentary." 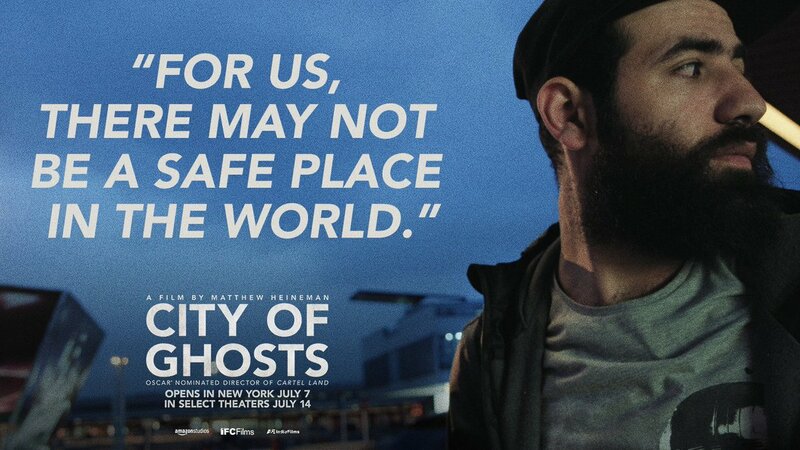 Opens in NYC July 7 & select theaters July 14. 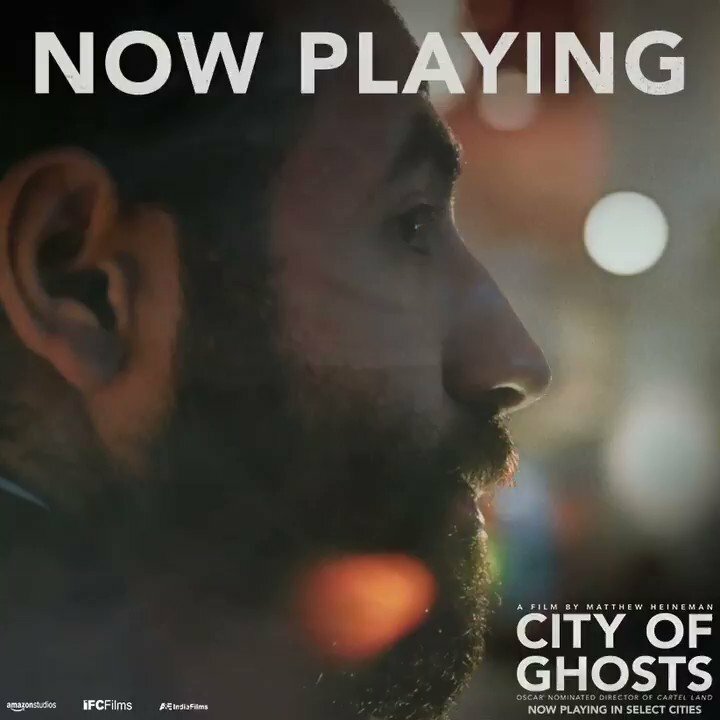 Watch the trailer for #CityofGhosts, the new film from the Oscar-nominated director of #CartelLand. 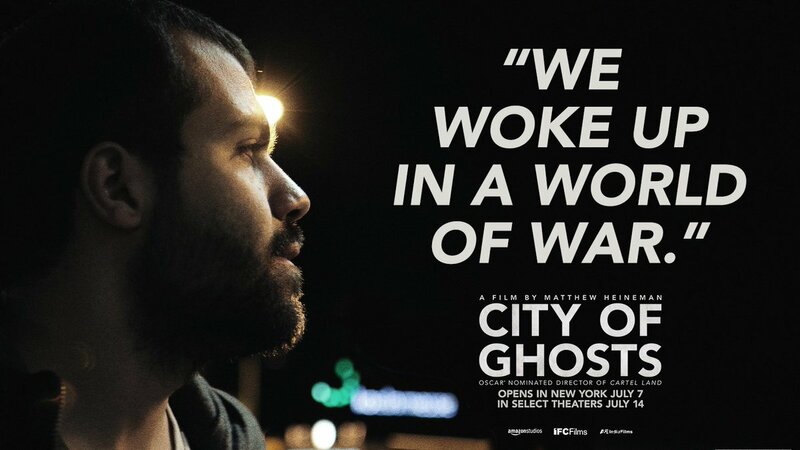 Opens in NY 7/7, select theaters 7/14. 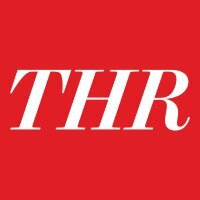 Congrats to all #Emmy Winners including @cartellandmovie, which won 3 Emmys tonight! 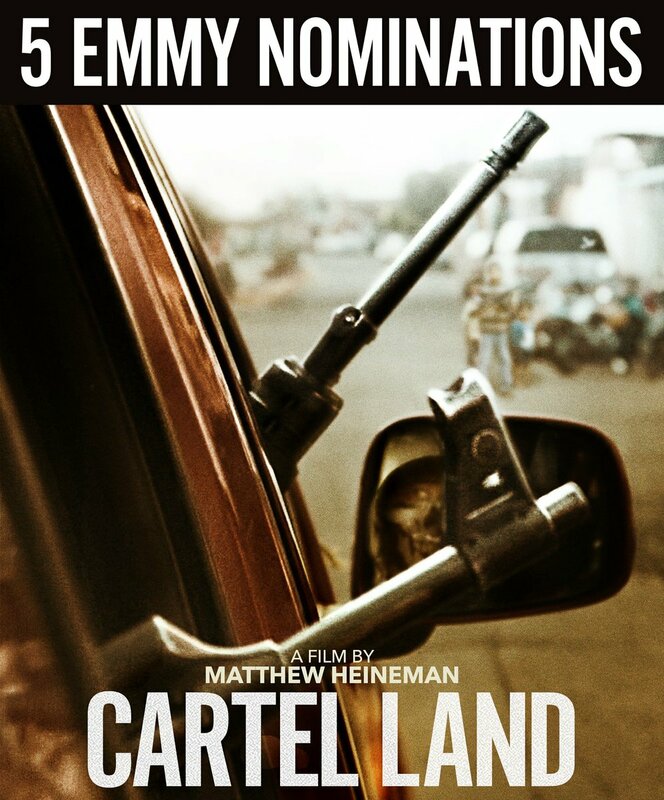 TUNE IN tonight when @AETV replays Five-time Emmy nominee @cartellandmovie at 9pm EST. 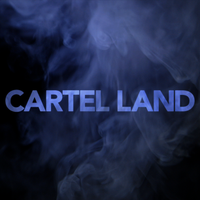 Tune in TOMORROW at 9pm EST for a special screening of the Emmy nominated documentary #CartelLand on @AETV!